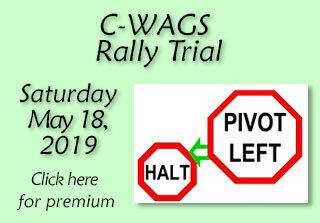 Competition Obedience, Reactive Group Class. Reactive Dog consultations with Ali. 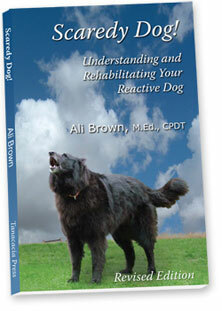 Buy Ali Brown's primer on fearful and reactive dogs. This revised edition includes more specific examples and more photos to give you a better idea of what to look for and how to handle your difficult dog. Learn More. Your puppy only has a seven-week window of opportunity to take Puppy Manners class. Don't let your puppy miss out on his best shot at a lifetime of great behavior. Learn More! Great Companions 50' X 96' pavilion can now be totally enclosed and protected from the elements. With artificial turf and excellent lighting, it was designed specifically for Rally and Agility. Come take a class or rent our building with all the equipment! Learn more. and Social Events. In-home Training Available. Private Lessons are available for all subjects listed above and for behavioral issues for problem dogs and puppies. 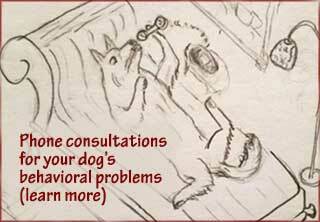 ring nerves, separation anxiety, excessive barking, and other issues. 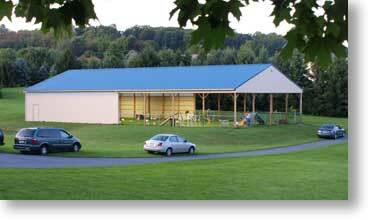 GREAT COMPANIONS is located in the Lehigh Valley area near Allentown Pennsylvania. the entire Lehigh Valley, and all of Northampton County and Lehigh County. for home visits and consultations more than 20 minutes from our facility.